Theme-less Mobile World Congress 2011? Mobile World Congress (MWC) or as it was previously known 3GSM used to be all about devices. But as mobile telecommunications have become a main pipe for innovation, many related technologies are presented to the world. 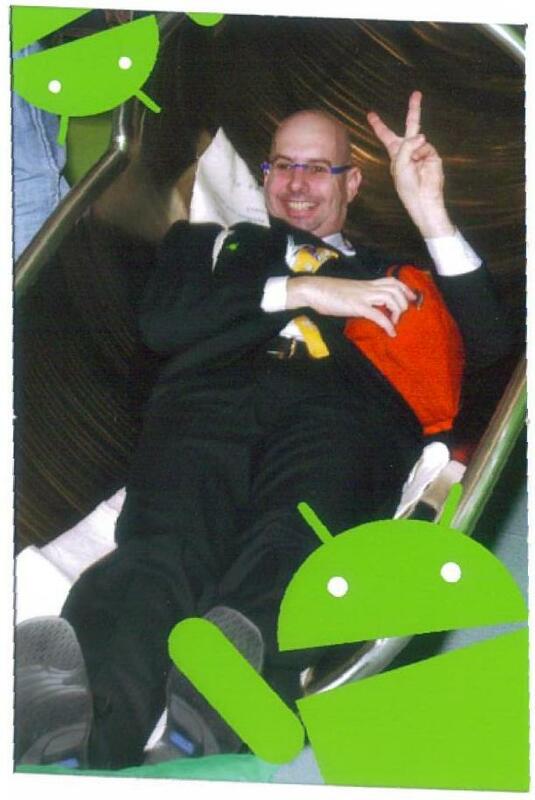 Last year in MWC 2010, LTE seemed to be the main theme. What was the theme of this week MWC 2011? Processors – Snapdragon or OMAP 5? Qualcomm and Ti surely care; but who else does? NFC – In Samsung’s Galaxy S II, to be followed with others; but is it really the year NFC will start to be truly global and not mainly a Japanese / APAC phenomenon? My pick (literally, thousands of sticker pins were attached to dignify suite wearers) has to be Android, if only to the lack of participation of Apple even when they won the 2010 Phone awards with iPhone4 but decided not to show up to pick it (BTW, sincere health regards to Steve Jobs). Unfortunately I have not seen you at MWC, but I would summarize the change in a different way – the industry today is more focused on User Experience rather than technology. And this is the big change that Apple brought. Android (no Google logo displayed in the whole area!!) is presenting a new UI concept, especially with Honeycomb, and MSFT tries to fight back. Tablets are definitely a new concept of user experience and everybody tries to implement the best UI as a differentiator (e.g. HTC Flyer). On the other hand was a new technology trend – the “cloud”. Everyone that wanted to show he is up-to-date presented some “cloud computing”, even if is was just basic web-service.